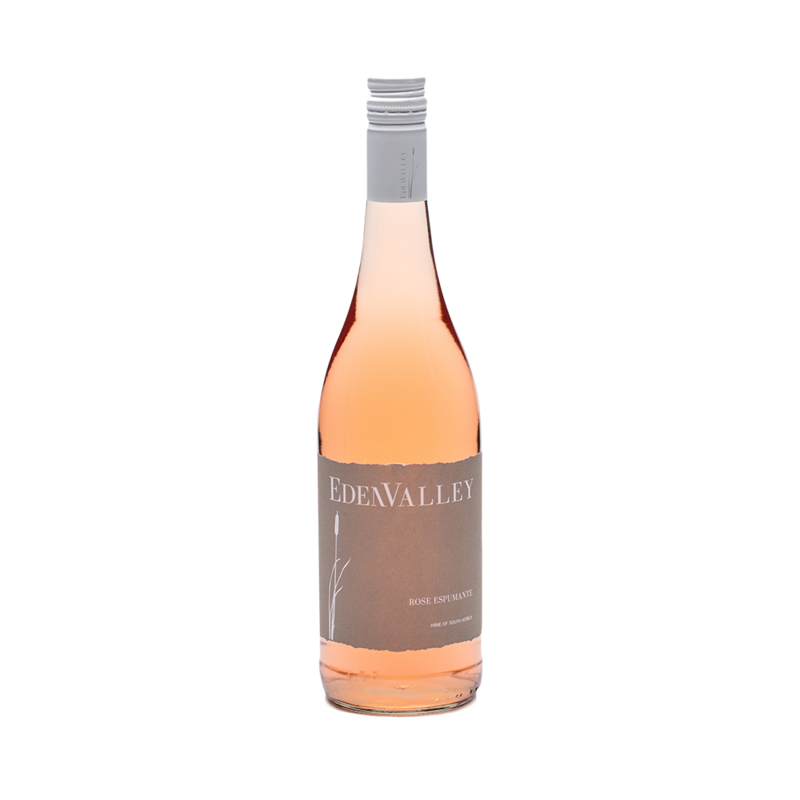 Tasting Notes: A fragrant, flame-coloured wine with a gentle floral perfume. 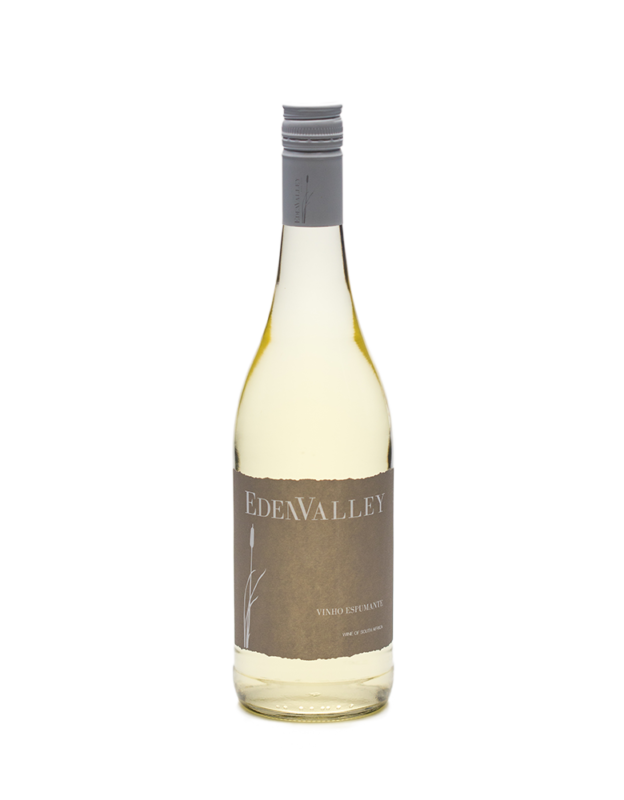 Flavours of luscious tropical fruit, peaches and raisins are followed by a lingering, silky finish. Harvested early at 18 degrees balling, the cultivar is cold-fermented. Minimal intervention in the natural process of vinification allowing the cultivar to express its individual characteristics and the soils of its origin. Fermentation stopped at desired sugar level with sterile filtration. The perfect wine for everyday enjoyment. The perfect sundowner in summer. Splendid with spicy foods and desserts.